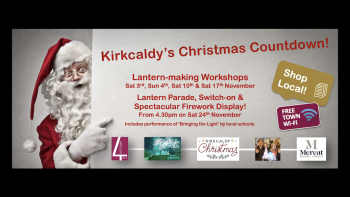 K107FM is a radio station serving the town of Kirkcaldy and surrounding areas in Fife. 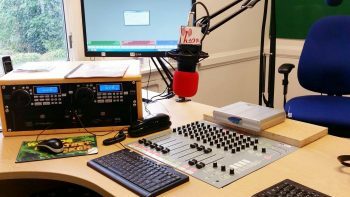 The sound of K107 is identified as being locally produced community broadcasting. 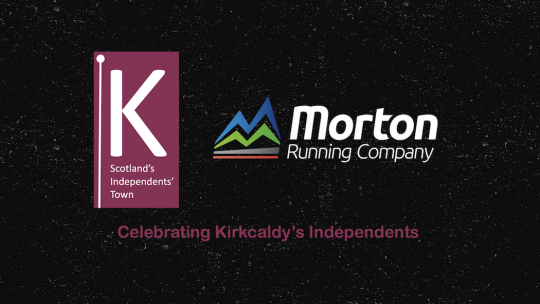 The new Kirkcaldy Leisure Centre offers its customers a 25 metre six-lane swimming pool and a training pool with movable floor catering for customers of all ages, as well as a range of water-based fitness classes. Thanks to exceptional sea front views, the centre’s 70-station gym equipped with the latest state-of-the-art equipment, is the perfect place to get active and improve fitness levels. Ladbrokes are a leading bookmaking and gaming company. We have the best betting brands and the best people to shape the future of responsible bookmaking and gaming. 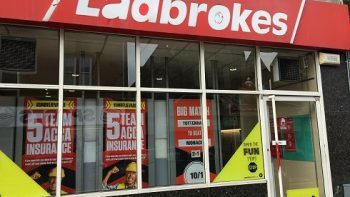 Three of the nation’s best loved betting and gaming brands: Ladbrokes, Coral and Gala. A world of online play and enjoyment provided by a company that is both innovative and trusted. Our origins lie in the traditional business of providing betting services to generations of British customers on horse and greyhound racing amongst other Sports, Poker, Casino, Games, Bingo, Financials and Lottos. Today we are proudly the number one British bookmaking business, seen on every high street and part of the fabric of hundreds of communities. But we are much more. Thanks to our unwavering focus on the interests of our customers we are strongly represented online. And we intend to grow further in the future. 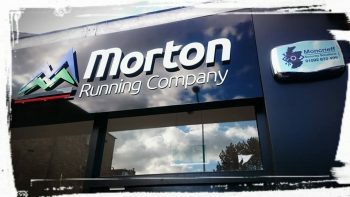 Morton Running Company serve the local running community (and beyond) with a varied choice of running brand footwear and clothing along with multiple sources of information in Kirkcaldy. At Pole O Rama our aim is to provide our students with the highest standard of tuition whilst packing in as much fun as possible! Each and every class has been tailored to provide step by step guidance through our extensive array of moves, as well as building on your personal dance skills and filling you with more confidence than you ever thought possible… Who would have thought all this was possible during a full body workout! 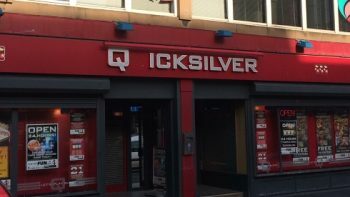 Quicksilver is an adult gaming centre on the High Street, with another branch located on Whytescauseway. They house a number of fruit machines and games, coin exchange available. In the United Kingdom we have the best and latest slot machines and can be found under three brands – Quicksilver, Silvers and Winners. Quicksilver recognises that in order for its customers to have an enjoyable experience, venue teams need to understand their customers in their local surroundings. 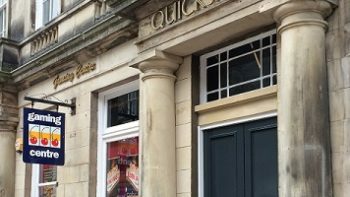 Quicksilver is an adult gaming centre on Whytescauseway, with another branch located on the High Street. They house a number of fruit machines and games, coin exchange available. 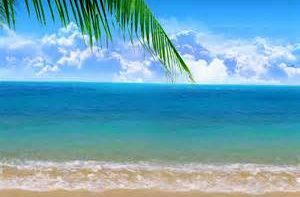 Ramsay World Travel have over 31 years of experience in the travel industry, we are famously known as MASSIVE DISCOUNTERS, we offer fantastic holiday deals that are virtually NEVER BEATEN ON PRICE. 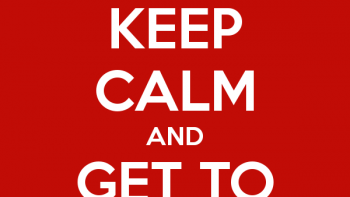 So remember NEVER BOOK ANY HOLIDAY UNTIL YOU GET OUR QUOTE! We are Fife’s finest & largest independent Travel Agent! Offering the best value around – internet prices on the High Street – your money is safe! 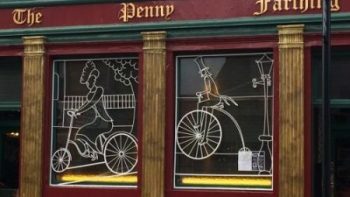 The Penny Farthing has been a mainstay of Kirkcaldy high Street for nearly 40 years. We guarantee a warm, traditional atmosphere at all times. Stop by today! The Penny Farthing often hosts live music and events, follow the Facebook page for more details. Youth Music Theatre Scotland was launched in 2008 and is a charity registered in Scotland. We are dedicated to the development of children and young people and those who help them learn, through creative learning opportunities. Our company is artistically led, offering opportunities to participate in, generate, and engage with, all forms of theatre and film involving music. 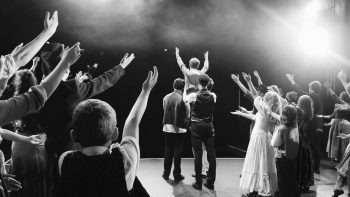 The Company works throughout Scotland and the North of England offering workshops and skills building programmes alongside fully staged production projects. Every child is welcome to apply to join and we never audition to take part. YMTS offer Workshops Projects, Skills Building Projects, HotHouse Projects and Production Projects. In Summer 2012 we added a new strand in the creation of a young company focused on taking a new work to the Edinburgh Fringe Festival. 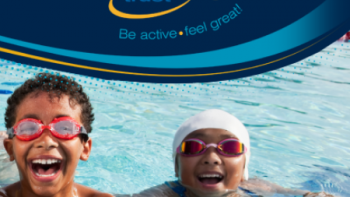 Sign up to our mailing list at online at http://eepurl.com/ziIBz to keep up to date with all our latest news. You can also follow YMTS on Twitter and Facebook, if you are a member of YMTS please feel free to join our Facebook Group ‘YMTS Participant Space’ to keep in touch with friends you have made during the projects.